Locals in Patan are rebuilding by blending traditional façades with hidden concrete beams and pillars. It was one disaster after another for 41-year-old Ram Krishna Awale (pic, above) two years ago. He had returned home after cremating a relative just before noon on 25 April 2015 when his house in Patan started shaking violently. A clay mortar structure built before the 1934 earthquake, it was severely damaged. His other cement house also suffered structural damage. Today, Awale is rebuilding his new home following the government’s new building guidelines, and claims to have made it even safer than required by using 14x14-in pillars and 22-in walls for the five-storey concrete building. He has removed all heavy structures in his new house, for example replacing the concrete staircase with a steel one. 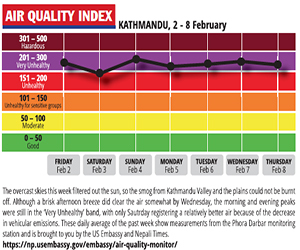 “I have experienced first-hand what an earthquake is like, I don’t want to put my family at risk with a weak building. 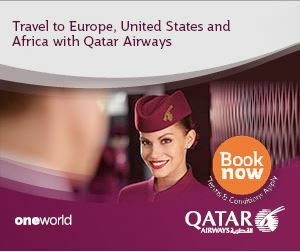 It is costing me more, but at least I will get to sleep well at night,” said the clothing shop owner. Across the street, Sanu Lal Awale (above), 63, has also finished rebuilding his home. He was previously living with his extended family in a traditional Newari mud brick building which was heavily damaged. 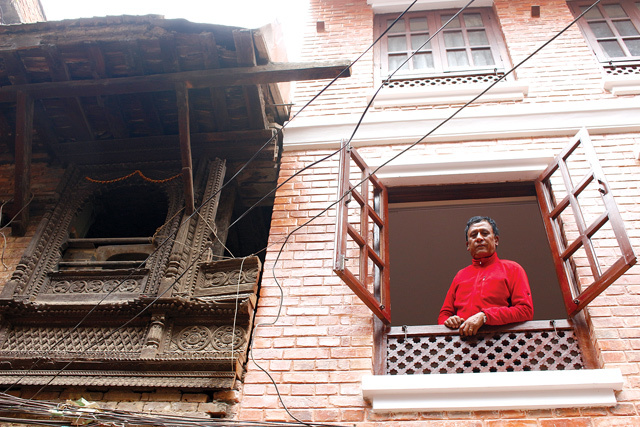 His new home is a four-storey concrete structure with a traditional Newari facade. “I couldn’t stay in the clay brick house anymore, so I decided to make a concrete building that is much safer and also keep our building tradition alive,” he said. 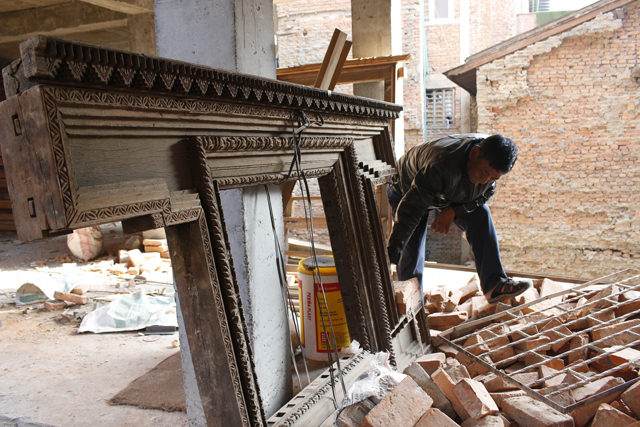 To be sure, the trend towards rediscovering traditional architecture had started in Patan even before the earthquake. But many more residents whose homes were damaged in the quake are trying to blend traditional façades with hidden concrete beams and pillars. The move to combine old and modern has also been spurred by the rise in homestay tourism in Patan. Residents have realised that guests do not like to rent out ugly concrete and glass structures. Ram Krishna and Sanu Lal both agree they had tourism in mind while rebuilding their new homes in the Lichhavi-Newari style, but admit it made the construction much more expensive because the craftsmen were difficult to find.